From time to time there are special themed markets held in the town. Details of special markets are advertised on the Town Council website and social media, and on our notice boards throughout the town. 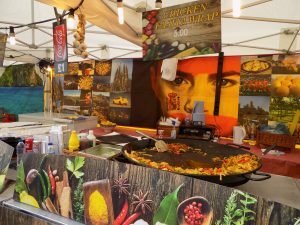 Flavours of The World Market visited our town on Friday 20th October 2017.